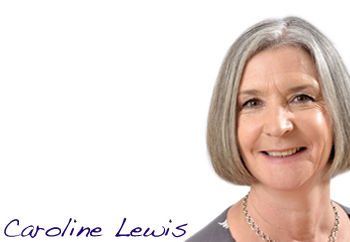 Caroline began her career in the financial services sector where her interest in developing people was first ignited. She held a number of HR and training management positions and, having spent 15 years developing herself and others within this sector, she decided it was time to broaden her horizons and experience other business sectors and cultures. Since joining Learning Curve in 2000, Caroline has put her training design, development and delivery skills to good use with a wide range of clients. She is particularly interested in how people work together and interact to create high performing individuals and teams. She uses this as a basis for maximizing, and managing, performance. The starting point for any event that Caroline is involved with is how the learning will be transferred back into the workplace. Her energetic and interactive approach to developing individuals and teams is infectious and enthuses the people she works with.